Chaim ben Yosef Vital (1543-1620) was born in Calabria, Italy. The son of a famous scribe, Vital was the primary disciple of several great sages and kabbalists, including Rabbi Moshe Alshech, Rabbi Moshe Cordovero, and most importantly, Rabbi Isaac Luria, the Arizal. 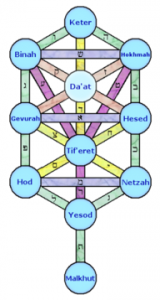 Vital transcribed the teachings of the Arizal into some of the deepest mystical texts, including Tree of Life and Gate of Reincarnation. These teachings would later be spread far and wide, completely revolutionizing Judaism. 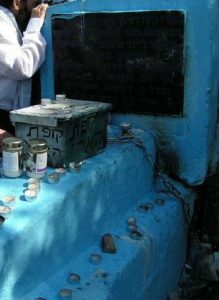 After the Arizal’s passing, Rabbi Vital spent time in Egypt, then settled in Damascus where he spent the rest of his life as the head of the city’s Italian Jewish community. Rabbi Vital was also an alchemist, a subject he studied diligently for two and a half years. According to legend, he had the power of Kfitzat haDerech – something akin to teleportation or super-speed. Great is peace! For to make peace between husband and wife, the Torah instructs that the name of God, written in holiness, should be blotted out in water. 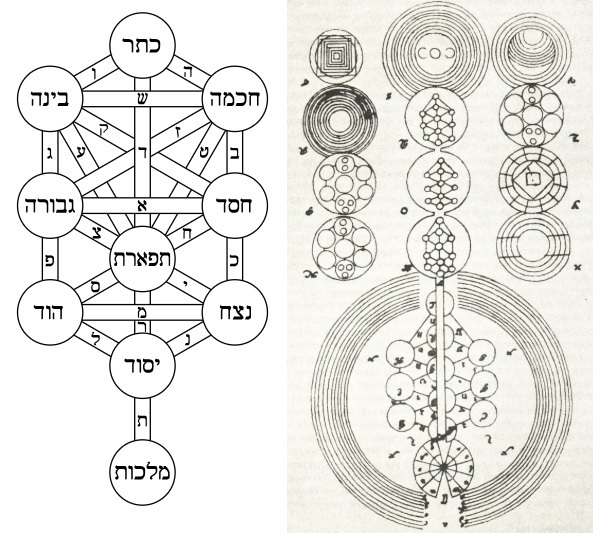 This entry was posted in Religious Leaders and tagged Alchemy, Arizal, Calabria, Chaim Vital, Italian Jews, Italy, Kabbalah, kfitzat haderech, Reincarnation, scribe, Sephardic Jews, tree of life on July 7, 2011 by Jew of the Week.